The total destruction of Netiv Ha’Avot homes last year is old news. So why are we bringing this up now? 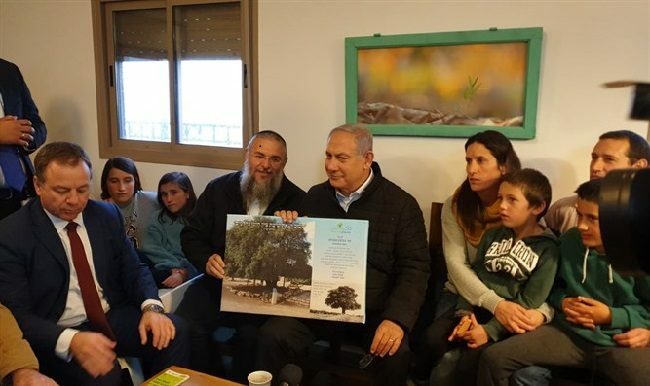 We hope these are sincere words from the Prime Minister and that never again will we witness the destruction of Jewish homes in the Jewish Homeland. Rabbi Yitzchak Neria’s Arutz Sheva OpEd, “Mr. Prime Minister, You Exceeded All Boundaries” is AFSI’s suggested read on this matter.